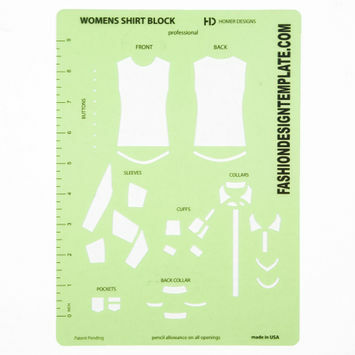 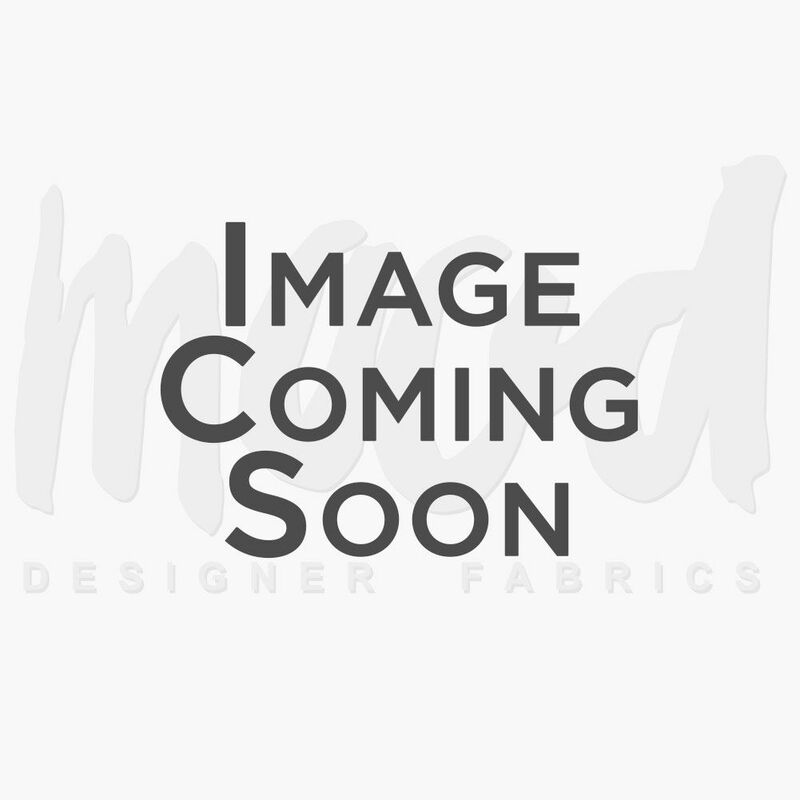 Women’s templates are designed to help you easily create your own patterns and renderings for women’s apparel. 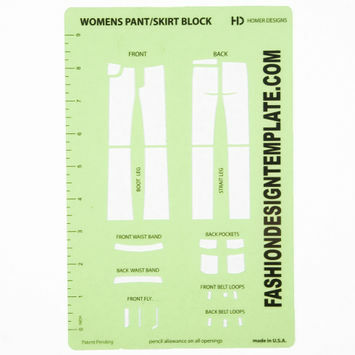 From skirt templates to 9 heads templates, our women’s templates run the gamut of women’s fashion from head to toe. 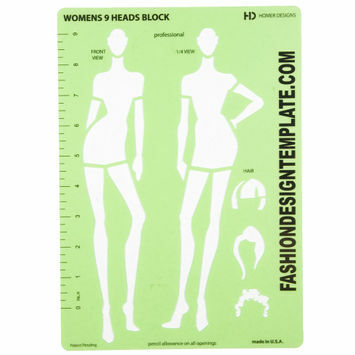 Design with confidence with Mood’s women’s templates today!